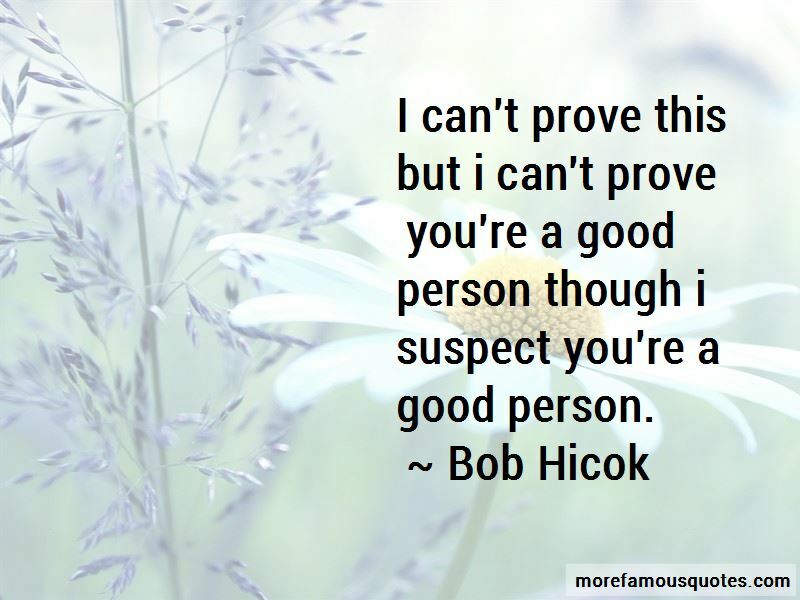 Enjoy the top 16 famous quotes, sayings and quotations by Bob Hicok. I think clapping is how mourn. 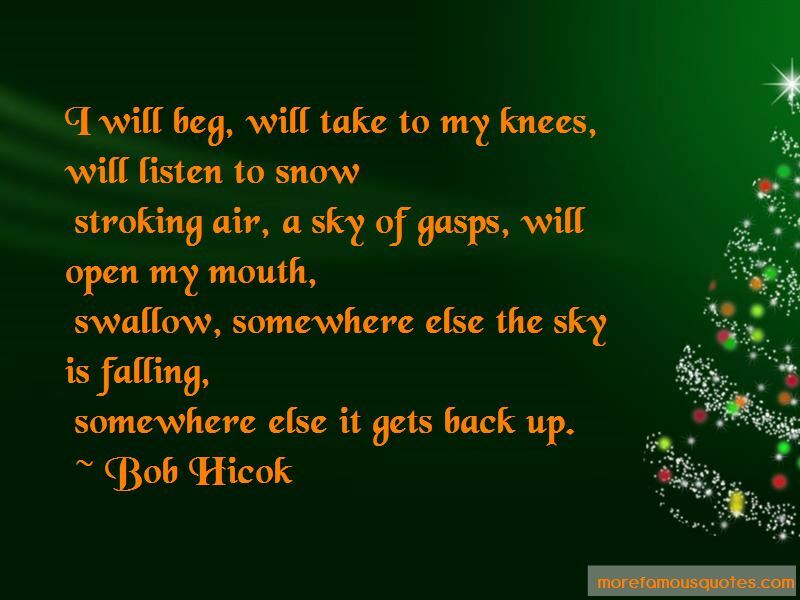 My heart/ is whatever temperature a heart is/ in a man who doesn't believe in heaven. 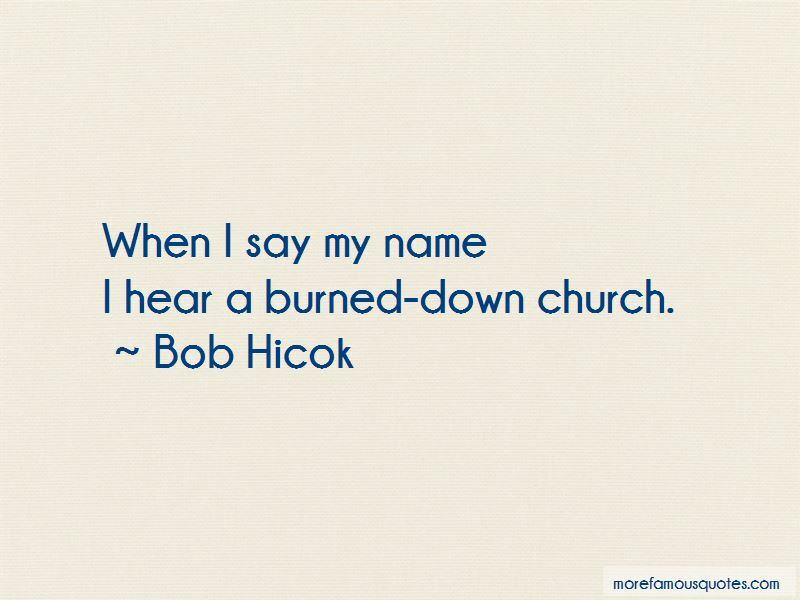 Want to see more pictures of Bob Hicok quotes? 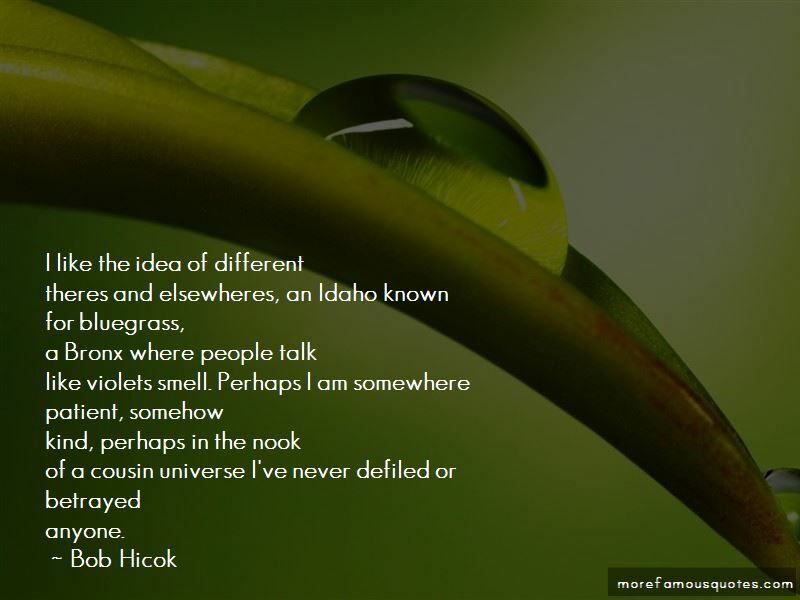 Click on image of Bob Hicok quotes to view full size.